Dixie Packing and Seal proudly offers our own brand of both cartridge and assembly style seals to fit and work in any application. 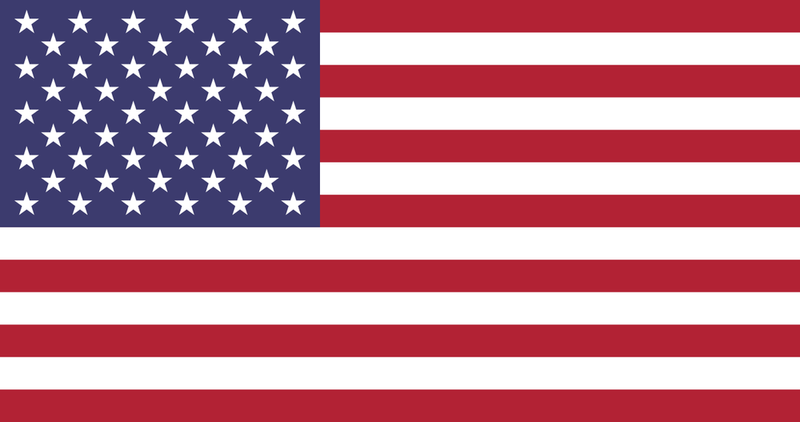 NUTECH Mechanical Seals are the absolute highest quality and manufactured in the USA by Robco of America for over 30 years. Due to the highly specific nature of mechanical seal relative to their applications, we do not sell mechanical seals thru our online store. Please use our request for quote form here or on any product page to receive prompt attention. Our NUTECH cartridge mechanical seals are designed to fit all ANSI pumps for ease of installation and are pressure tested at our Texas manufacturing facility prior to shipping. 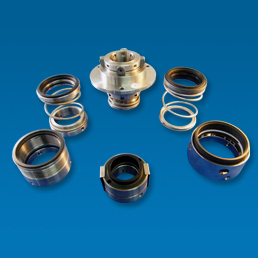 We can custom design any cartridge style seal to fit your most demanding applications. We use premium grade materials of construction throughout. All seals are made in the USA. Dixie Packing and Seal stocks a broad selection of mechanical seals seats. Materials offered: Bronze, Carbon Graphite, Metallized carbon, Silicon carbide, Tungsten carbide, Ceramic, Stainless, Ni-Resist, 7-4 ph heat treated. We can reverse engineer any worn seats & supply replacements in any of the above materials with fast turnarounds. Dixie Packing and Seal offers a broad range of restriction and steady bushings. We can reverse engineer worn shaft steady bushings and supply in an assortment of materials, including: Bronze, Metallized carbon, Carbon Graphite, Teflon, Tungsten Carbide, Silicon Carbide, Ceramic.